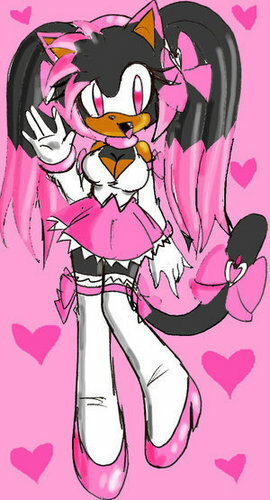 Rubie The Cat. . Wallpaper and background images in the Sonic girl Fan characters club tagged: girl. Hey thats my photo i made that ! I'll make a new one then ! Alot of people are named rubie! And good recolor!! !